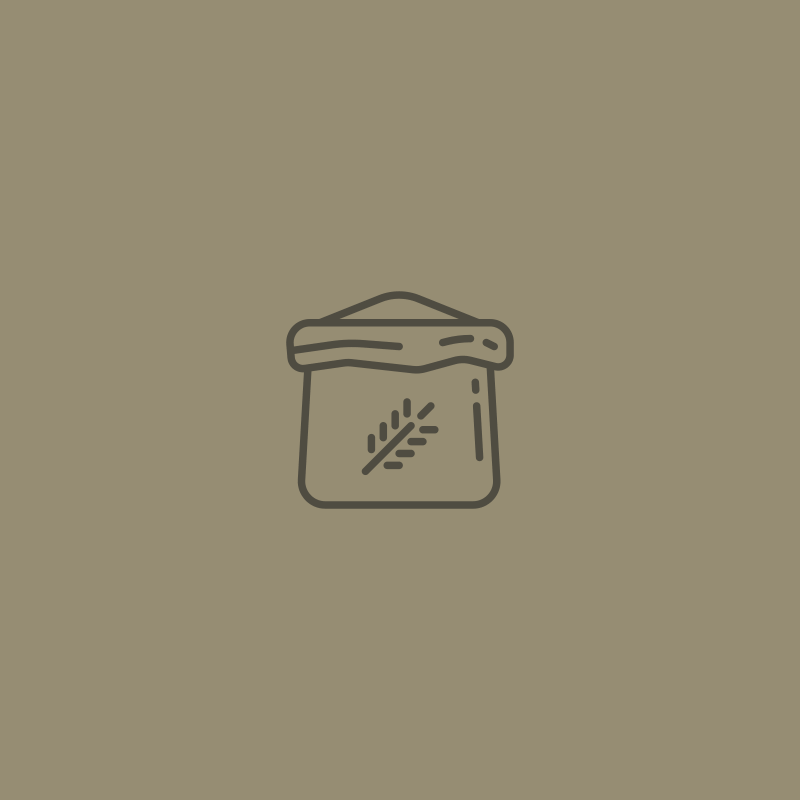 Recipes | La Ploye - Les Industries Corriveau inc.
Use your imagination and the result will be delicious! PREPARATION: 5 MIN. / COOKING TIME: BY SIGHT! Cook by pouring a thin layer into a very hot frying pan, the same way you do for a pancake … but don’t flip it! PREPARATION: 10 MIN. / COOKING TIME: 20 MIN. 1. In a bowl, combine all the dry ingredients. 2. Switch all wet ingredients to the mixer. 3. Mix together to make a homogeneous paste. 4. Divide the dough into a 12-cup non-stick muffin. 5. Bake uncovered at 350 ° F for 20 minutes. This healthy recipe is characterized by its rich nutrient content and low glycemic index due to its high fiber content. 1. In a hen, mix the butter and sugar. Add the eggs, vanilla, cinnamon and bananas, then beat. 2. In another hen, combine flour and baking powder. Add to the banana mixture until the ingredients are homogeneous. Add the walnuts and mix. 3. Pour into a greased pan of 5 x 9 inches (about 12 x 20 cm). 3. Melt flour, dairy powder and salt in a large bowl. 5. Beat the egg whites lightly with an electric mixer. 6. Add milk and oil and then add with the flour mixture.